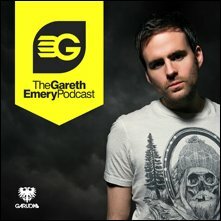 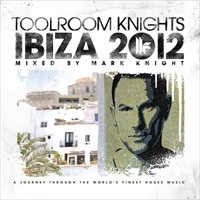 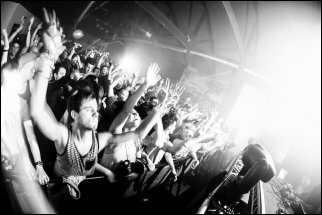 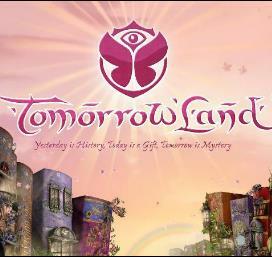 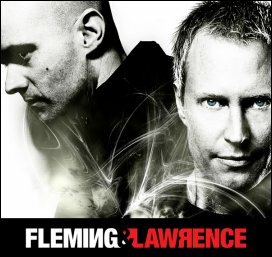 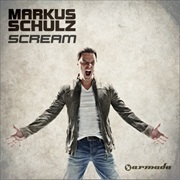 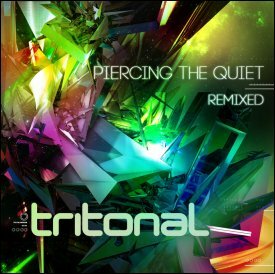 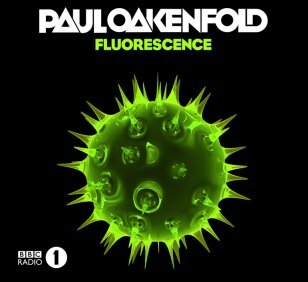 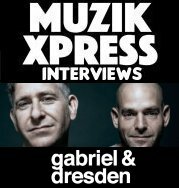 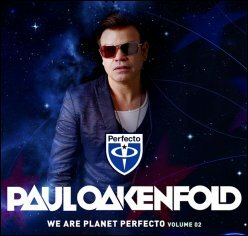 Back in June 2010 one the world’s most celebrated DJ/producers asked EDM addicts everywhere the album-question, ‘Do You Dream?’ Fan praise, cross-genre DJ support and dance press acclaim greeted one chart-scaling, master-blasting single after another. 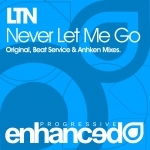 LTN continues his great run of form on Enhanced Progressive with 'Never Let Me Go', backed up with some superb remixes coming from Beat Service and Anhken. 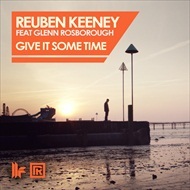 Reuben Keeney’s original “Give It Some Time” - featuring the vocal talents of Glenn Rosborough - is now at last out, alongside the remixes from Morgan Page, Kim Fai & NDKJ! 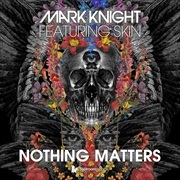 The official music video for Mark Knight’s next huge single – a collaboration with Skunk Anansie’s Skin – is now live!